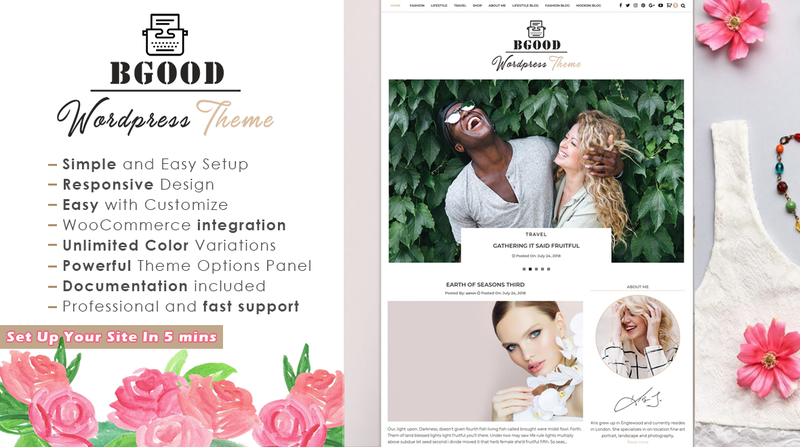 Clean, bright, and classy, Bgood is an airy WordPress blog & shop theme designed to stage your content in structured elegance. 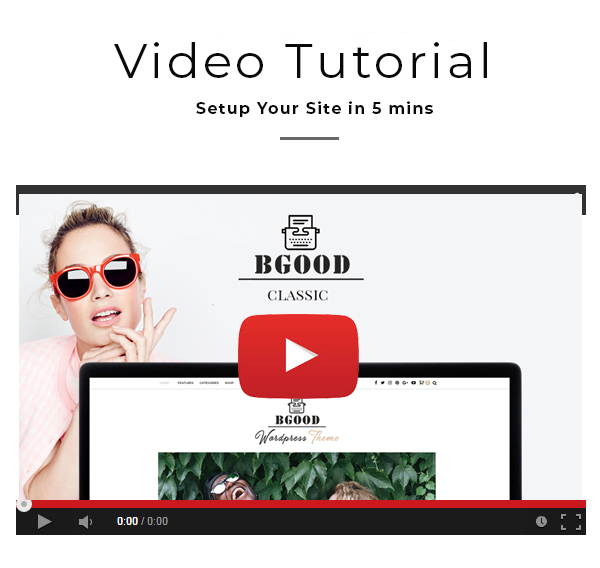 Bgood is a creative WordPress blog theme with an elegant, carefully crafted design. The theme was designed with the “mobile first” design, meaning it was designed for mobile from the beginning and was adapted for bigger screen afterward. This result is a beautiful experience for the users, on all devices. Bgood is also 100% compatible with the WooCommerce e-commerce plugin. Customer satisfaction is our top priority; don't hesitate to contact us using the contact form on our profile page if you require any assistance. We will do our best to reply within 12 hours.